The Harriet P. Henry Center for the Book is the programming arm of the Maine Humanities Council. The Library of Congress Center for the Book was established in 1977 to promote books, reading, libraries, and literacy. In 1997 the Maine Humanities Council established the Maine Center for the Book as a state affiliate of that program. 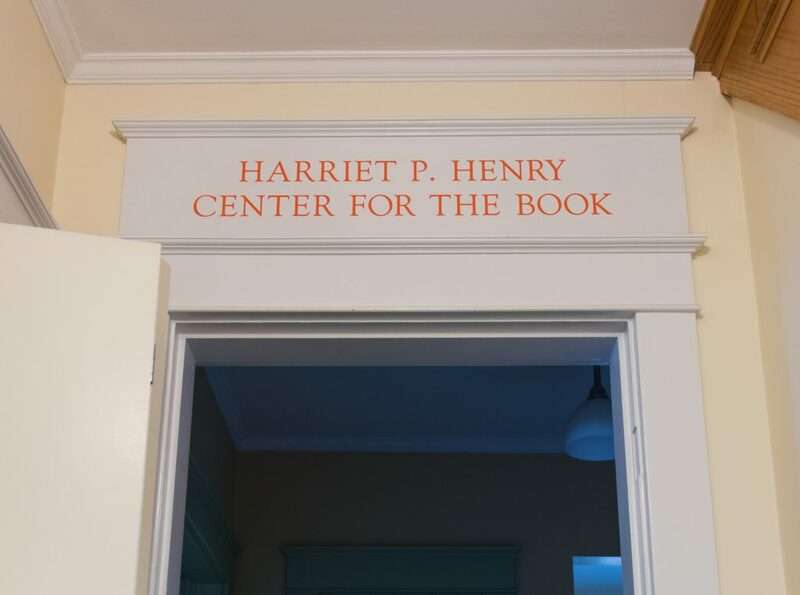 It was renamed the Harriet P. Henry Center for the Book in 2003, in honor of Maine’s first female judge, a former Board chair of MHC and a longtime supporter of the humanities.